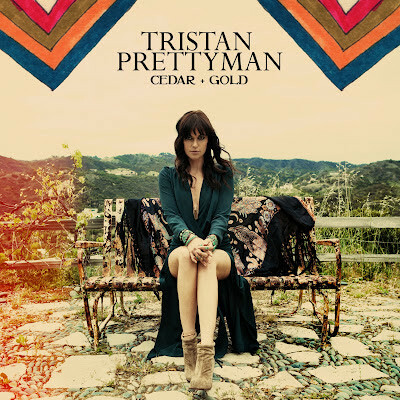 Discussions Magazine Music Blog: TRISTAN PRETTYMAN/Cedar + Gold: Available October 2nd, 2012! 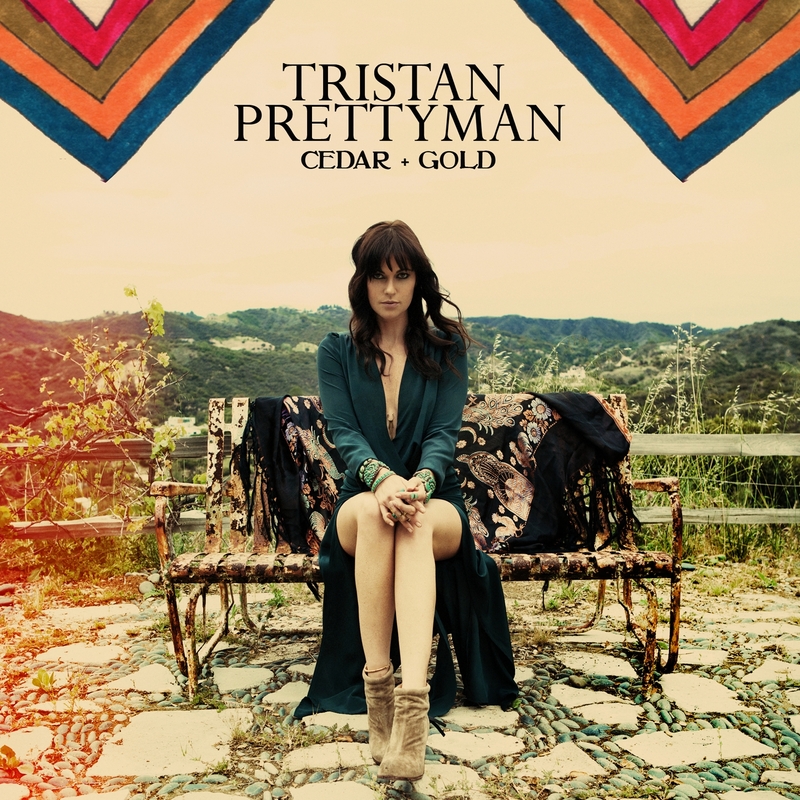 TRISTAN PRETTYMAN/Cedar + Gold: Available October 2nd, 2012! Tristan Prettyman took an extended break prior to making her 2012 album Cedar + Gold. She traveled the globe, had surgery to remove polyps on her vocal cords, got engaged to her long-term boyfriend, dealt with the pain of his ending the engagement, and eventually questioned whether she even wanted to be a musician at all. With an artistry that lies in her finely etched lyrical details and intimate vocal performances, Prettyman spares no one, including herself, on songs like 'Say Anything,' 'I Was Gonna Marry You,' 'Come Clean,' 'Glass Jar,' and 'Never Say Never.' As intense as some of the songs may be, the mood is tempered not only by playfully twisted tunes like first single 'My Oh My,' but also by the album’s warm, earthy sound, which Prettyman created with her producer Greg Wells (Adele, Katy Perry), who plays piano, bass, drums, and some guitar on the album.